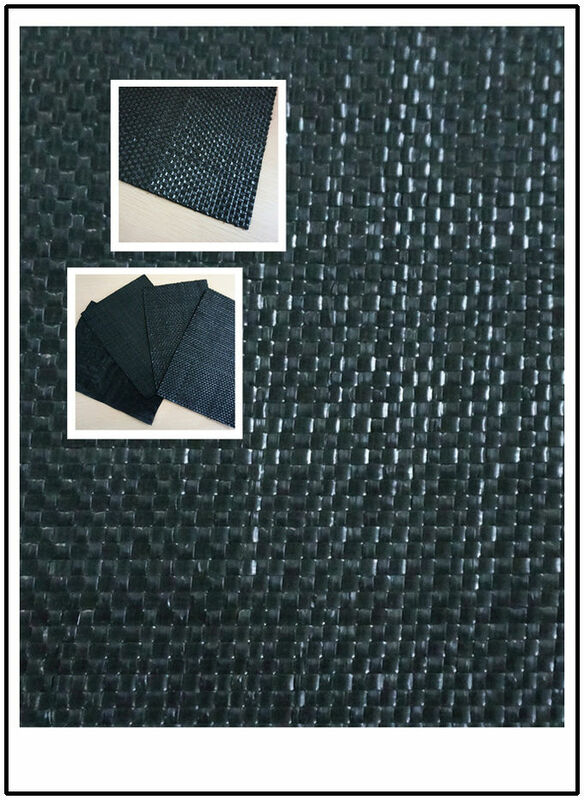 Split Film Woven Geotextile is a kind of cost-effective woven geotextile made from Polypropylene slit film yarns. 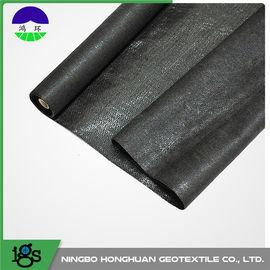 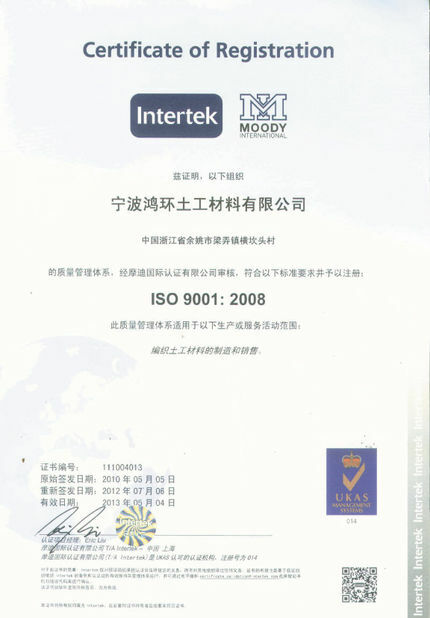 This geotextile is now mainly used for reinforcment and separation application . 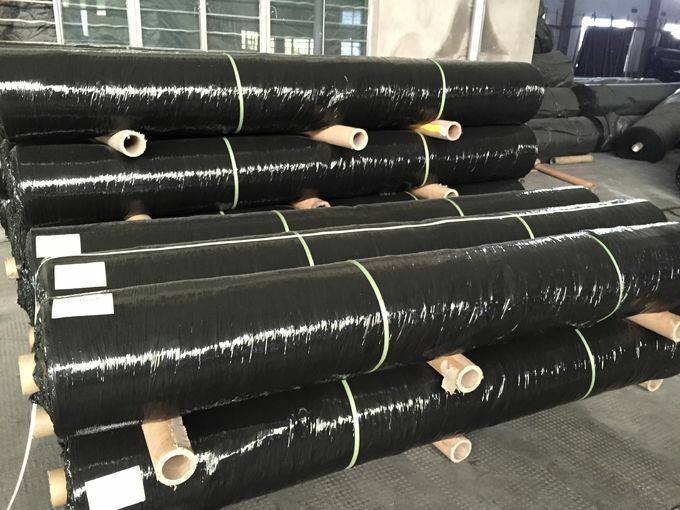 If you are building a road , constructing a parking lot, stabilizing material staging areas or repairing/installing a gravel driveway, woven geotextile perform at a high level and save time and money. 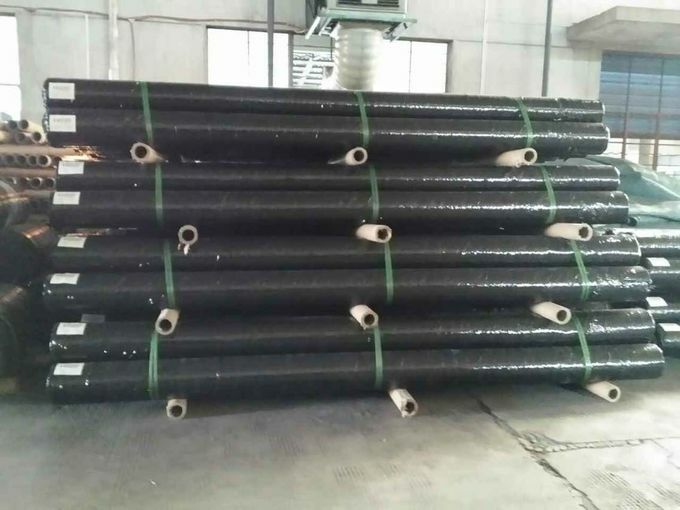 And in most cases, our woven geotextile offer an added advantage over any geogrid on separation function. 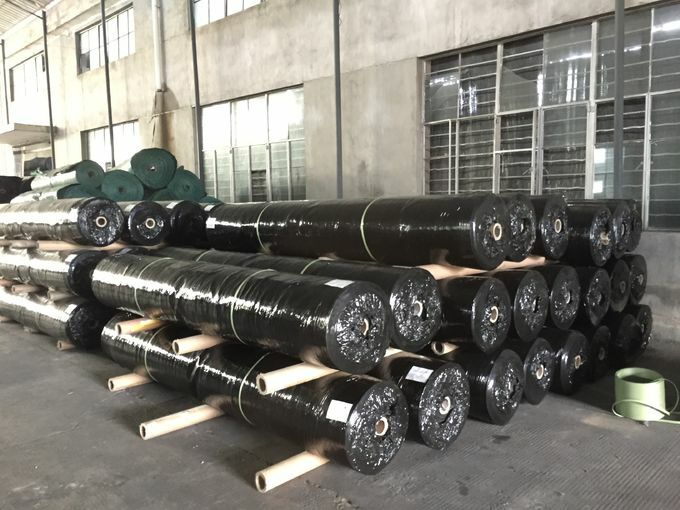 Split film woven geotextiles are supplied on 4' cardboard cores and wrapped in black polyethylene sheeting . 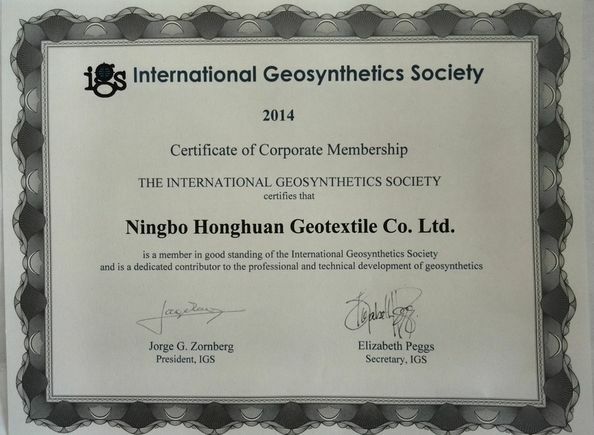 Geotextile can be folded to a suitable width if it's needed . 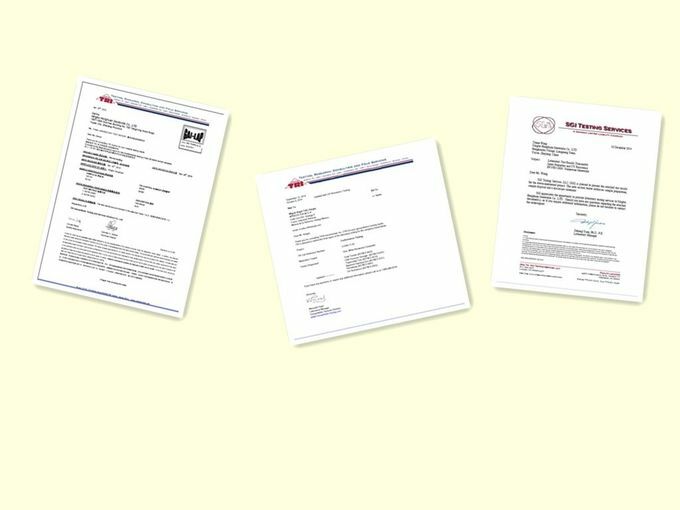 All materials are stored indoors to protect them from exposure to UV.